Are you a contractor or remodeling professional who works on older homes? 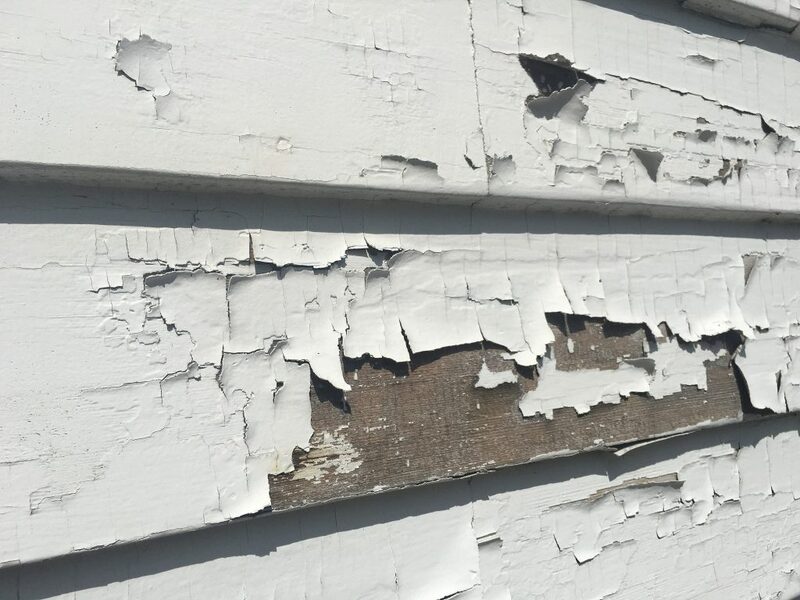 If you need to be trained and certified to work with lead paint safely, you may be eligible for reimbursement, with help from a new program offered by the Redevelopment Authority of Allegheny County. The Lead Safe Homes Contractor Training program will reimburse contractors for the costs associated with obtaining the necessary certifications to control lead-based paint hazards. The training is being done in cooperation with the county’s Lead Safe Homes Program, which was funded in June 2016 by a $3.4 million grant from the U.S. Department of Housing and Urban Development. Many homes built before 1978 contain lead-based paint. When the paint is disturbed by drilling, sawing or sanding, lead dust may be inhaled or swallowed by babies and children, who can suffer learning disabilities, psychological difficulties or neurological problems as a result. In preparation for the launch of the new Allegheny Lead Safe Homes Program, the Redevelopment Authority is trying to increase the number of contractors and builders who are qualified to perform lead hazard control work. To be eligible, firms must be a licensed contractor with at least two years’ experience in residential renovations and remodeling; be registered with the state Bureau of Consumer Protection; and hold the necessary insurance. Full details of the program, including eligibility and reimbursement requirements, are available at www.alleghenycounty.us/leadsafeprogram, or contact Jennifer Saks at (412) 350-1032 or email jennifer.saks at alleghenycounty dot us.